When I'm logged in on the portal/forum and either click on logo or portal link I will get logged out. How do I solve this simple issue? I think my cookie settings is correct but I send you a printscreen of that also. Have you moved to a different domain recently? Have you tried to delete all cookies, and try then? I haven't moved to another domain. 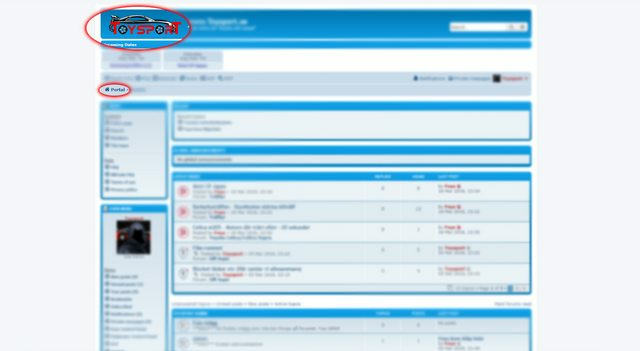 I installed phpBB forum some weeks ago and installed Board3 last week on this domain. * Clicked on the link "Delete all board cookies" at the bottom of the forum. * In Google Chrome -> Deleted all cookies and web info in browsers settings. Go to ACP, General, Load settings & enable URL Rewrite. Try if it works then.